Yes, BlackBerry Messenger (BBM) is still alive. 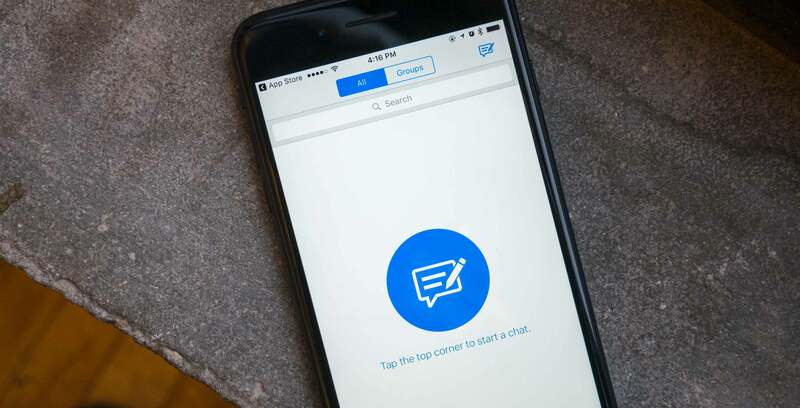 A new update is hitting the BBM app that allows users to customize the chat platform’s background more to their liking. Users will be able to personalize an individual chat background with images from their smartphone’s gallery. Bored with your chat background? Change it to your favorite image now! With the newest version of BBM, now you can customize your chat background with your favorite image. The update is available on the Google Play Store and Apple’s App Store. It’s also amusing that the BBM Twitter account used a Samsung smartphone in the tweet.